Congratulations, Melissa! That's so, so exciting, and I'm so happy for you! 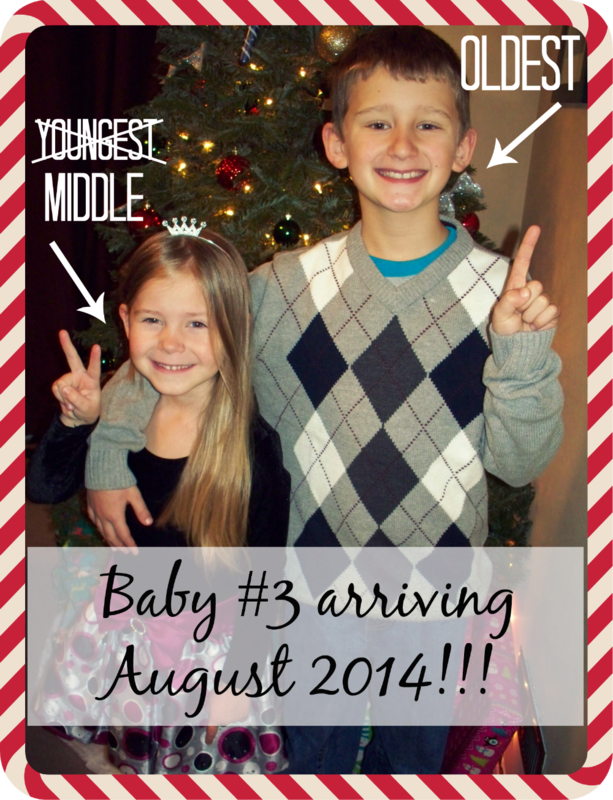 You're already a great mom, so baby #3 will be so lucky! Good luck! Congrats! That is so awesome for you guys!! Congrats! I am so happy for you all! congratulations! I hope you get through the morning sickness quickly! 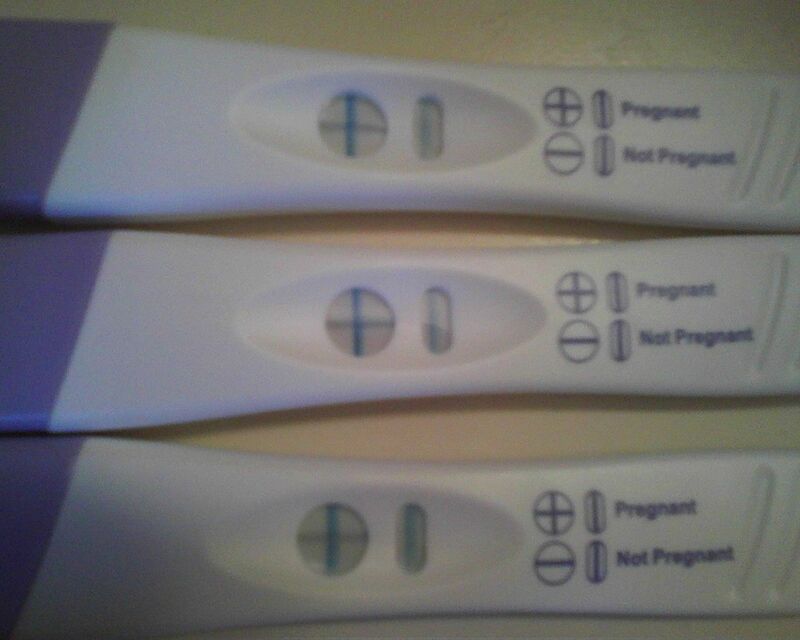 Congratulations on your exciting news!!! I love the story of you all being surprised, esp. Lily! so cute. congrats! Congratulations!! Years between babies can be very nice-- now you have two older helpers and you're only doing ONE baby in diapers! As for morning sickness, good luck! I've heard some people say ginger suckers and ginger tea helped them a lot. For me, it was eating some crackers before you got out of bed, then making sure to eat something substantial every 2 hrs during the day. Everyone is different, but might be worth a try! Congrats again! This is AMAZING news! Congrats! Thank you for the tip- I'll have to find some ginger candy! I've also heard great things about ginger Altoids, so I'm on the hunt for those! Thank you so much- I'm excited to experience motherhood again all over from an older age too. So many things I want to try or do differently. I think you're right and I will really enjoy the gap. Thank you! She is so silly sometimes, but she's super excited now. Thank you! I have good days and bad- I hope it passes quickly too! Congrats! I found your blog from the gel nails tutorial and have been keeping up ever since :). Your tutorial(s) is awesome and has enabled me to do my own nails and keep them nice looking for the first time ever in my 35 years ;). As far as morning sickness, try Sea Bands. You should be able to find them at a drug store/pharmacy area. They are little cloth elastic bands (think wrist sweatbands) with little round plastic pieces that when worn on the right spot on your wrist, put pressure on a certain pressure point that's supposed to alleviate nausea. I used them when I was pregnant with my son and they seemed to help. Didn't take it away completely for me, but I was able to go about life sort of normally. Thank you so much! I'm glad you enjoyed the tutorial :) I have heard of these bands but I wasn't sure if they actually worked. I'll have to check them out! Thanks! Congratulations! I'm glad Lily's reaction turned around so quickly. I hope your morning sickness goes away soon. I've never had morning sickness but have experienced a lot of nausea in my life and peppermint and ginger sometimes help. I'm drinking some peppermint tea for nausea right now.